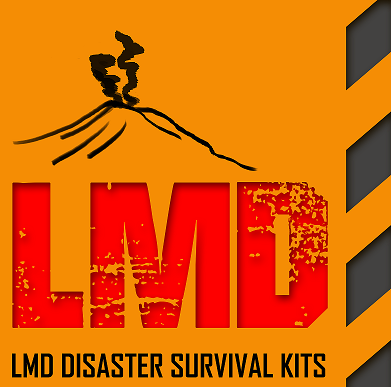 We proudly carry Guardian Survival Gear disaster survival kits and supplies. Here is great information suggested by a Girl Scout Troop. They wanted it shared so they may help others. Building An Outdoors First Aid Kit Thanks for helping others girls! Hiking Gear - Hiking Gear-Tent-Sleeping bags and more. First Aid Kit - Offering first aid supplies and safety products such as burn treatment kits, protective creams, and first aid/CPR training. Select from a wide variety of first aid kits for emergency first response that include bandages, gauze pads, ointments and antibacterial sprays. Very low calorie diet The Exante Diet Total Solution is a very low calorie diet (vlcd) providing around 600 calories per day. Exante Diet offers variety of diet meals including diet shakes, drinks and soups.